Announced back in April 2018, the Mega Drive Mini by SEGA was initially set for a late 2018 release. 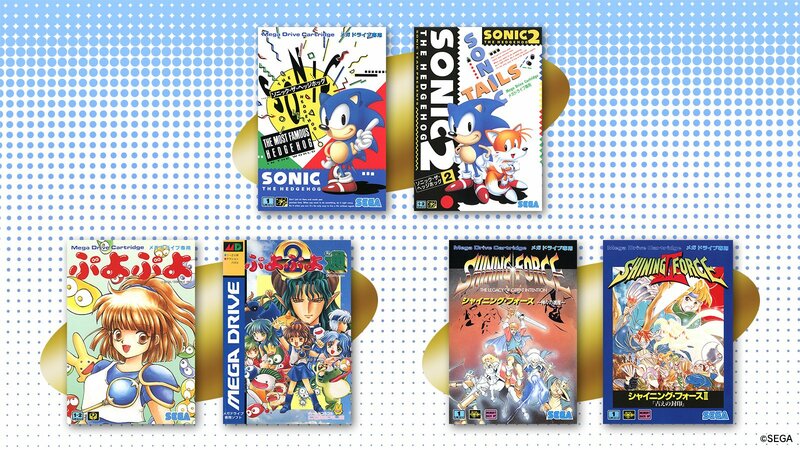 It got eventually pushed back to 2019, following the “At Games” debacle and SEGA themselves wanting to take their time to deliver a quality product. They seem to be covering a wide array of genres so far but on the other hand why not include all of the mentioned games? For instance, there is no excuse whatsoever, whether it’s licensing issues or space constraints, for not including the entire Sonic trilogy instead of making us pick just one entry. There is no mention of a deadline for the voting, so I’m assuming there will be another batch of games to pick from in the future.